Filipino weddings always end up as feasts. Apart from being a celebration of two people’s union, it also becomes an epic gastronomic experience for everyone. No wonder, caterers are among the first wedding suppliers soon-to-weds book. 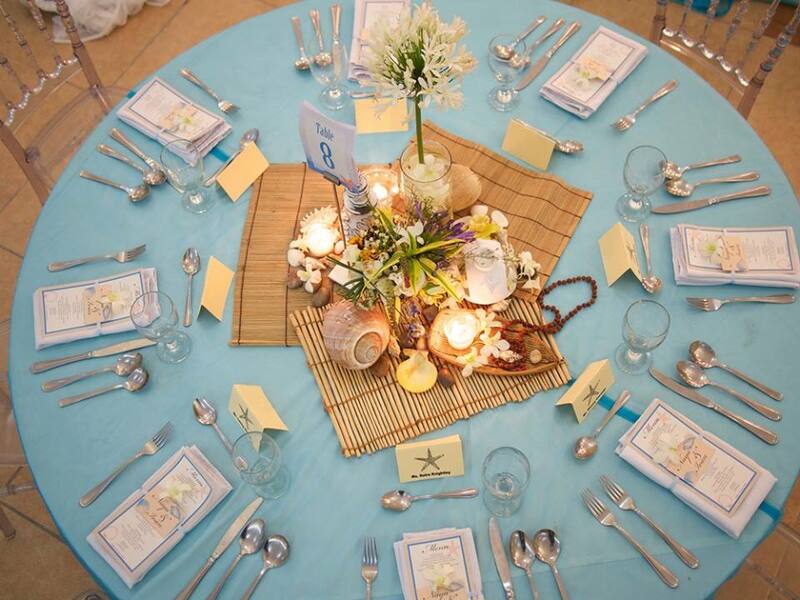 Before thinking about other aspects of the wedding, they find the right caterer first. Hizon’s Catering and Corporate Canteens are among the most preferred caterers in the country today. It has already been behind the success of countless events, including weddings and corporate events. 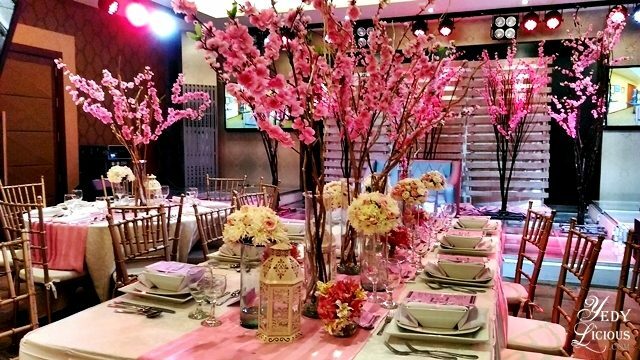 As one of the biggest players in the industry, Hizon’s Catering has already learned a lot. People behind the brand is eager to share some of these bits of information, especially to couples who will eventually need them soon. In every wedding, knowing the exact number of your guests is really a big thing. When you call a caterer for inquiries, one of the first questions you will be asked is, “for how many people?” It is also worth emphasizing that there are wedding packages that are classified depending on the number of guests. Apart from these, knowing the number of guests you will have on the actual wedding day will avoid mishaps like insufficient food or seats for the guests. Many couples ask, “How can we make sure that everyone’s going to have a great eating experience during the party?” The answer is simple: consider your guests when deciding on the food. It means that you need to have an idea about what type of food they like. 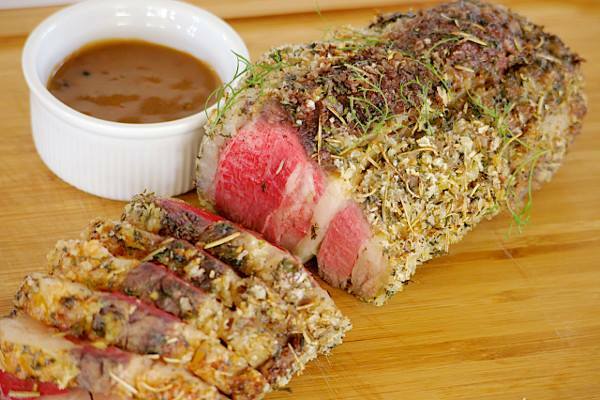 For instance, if you are having foreign guests, go for some dishes you know they’d be delighted to have. You also have to consider if some guests have food restrictions. If you feel the need to ask your guests, go ahead. This is important, especially if you are kind of clueless about how things work in a wedding. 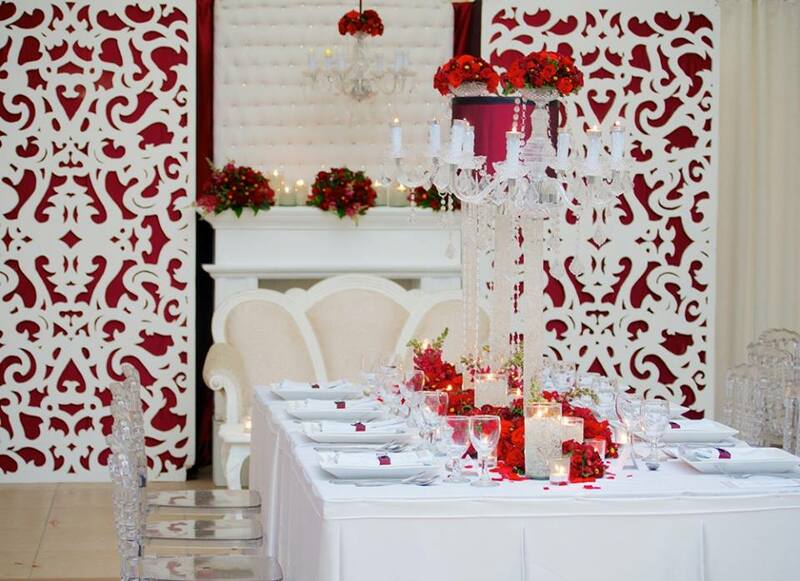 Before you talk to a caterer, be sure to have a list of your expectations and discuss them with your caterer. This way, you can avoid misunderstandings that can lead to conflicts in the future. Do you expect your caterer to provide or do certain things? Are there particular things you need? Ask your caterer about them. Are you interested in booking Hizon’s Catering? Visit its Kasal.com profile.